Janine Mendel founded CultivArt Landscape Design in 1987. As a sole practitioner, Janine has received many awards including the biennial Landscape Award of Excellence three consecutive times. Her gardens have appeared in local, national and international publications. 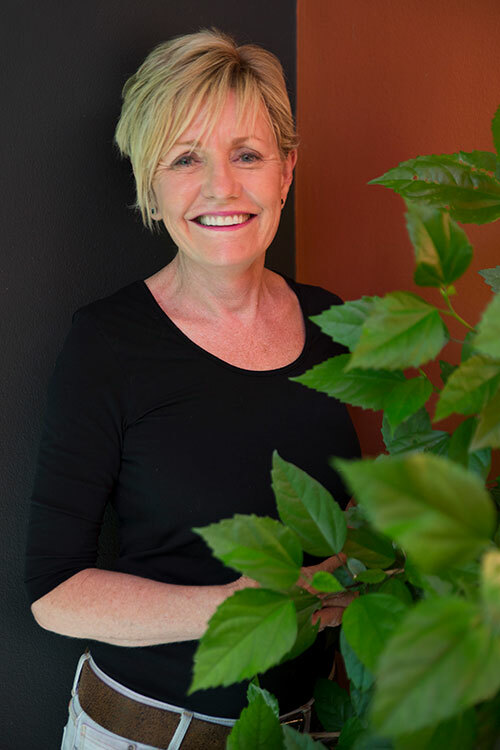 2006 saw the publication of her first book, ‘Quintessentially Oz’ showcasing 14 of the now 2,000 gardens she has designed. 2012 saw the publication of Janine’s second book ‘Urban Sanctuary’ which displays fourteen new inspiring gardens and is a valuable reference for the design of small urban landscapes. Cultivart Landscape Design provides design solutions for the creation of unique and beautiful landscapes. A thorough design process ensures that Cultivart gardens exceed client expectations and provide for creative, sustainable landscapes that will retain their aesthetic appeal into the future. From large formal gardens to cutting edge, contemporary courtyards, Cultivart Landscape Design specialises in the design of vibrant and sophisticated outdoor spaces.